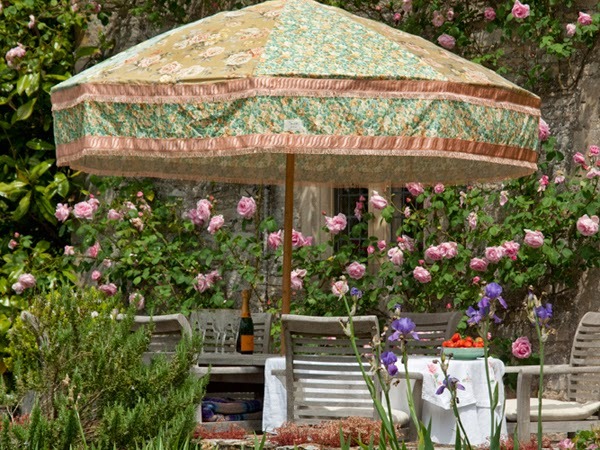 Ideal for the summer season, Sunbeam Jackie's luxury, hand-crafted parasols are made of a patchwork of antique, vintage and designer fabrics. 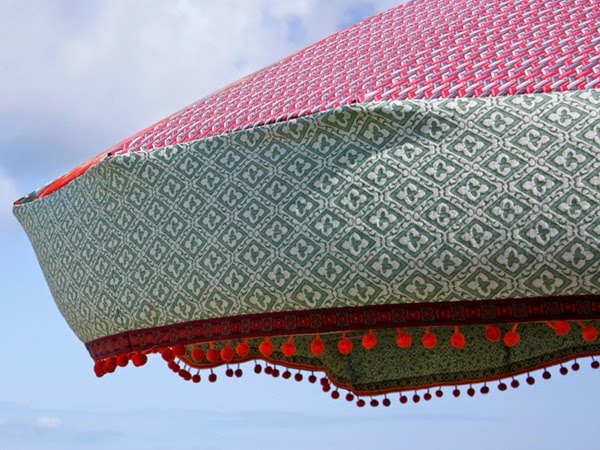 Founded by artist couple Charlie and Katy Napier, the first limited-edition parasols were designed in 2011, when they were quickly spotted by a Designer's Guild buyer and the creative director of Bestival. 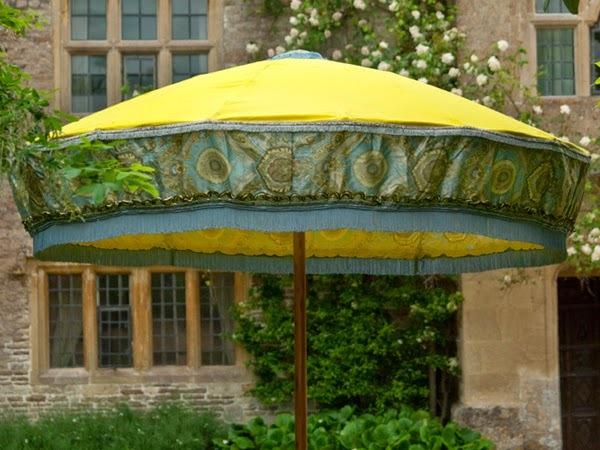 Three years on, Sunbeam Jackie has moved on from creating small runs of parasols to a brand that offers bohemian-inspired parasols and also designs bespoke items for events.